You have an Instagram account and have been faithfully posting great photos of your pizzas, your employees and your customers. But hold on, there is a fun new app that you can use that would be perfect for any pizzeria: HyperLapse. HyperLapse is a time-lapse video tool that you can film from your phone and speed up to 16x the regular speed. Here are 3 creative ways to enhance your Instagram and customer experience. #1 - Time lapse a pizza being made. Here is a great example from Varasano's Pizzeria in Atlanta. Another example is to highlight any other menu item you may want to promote. Amore Pizza Cafe highlighted their delicious cannoli in a recent hyperlapse. #2 - Pizza spinning sped up. If you have an employee with great spinning skills or a member of the U.S. Pizza Team, this is a fun way to show off your skills in a fast video. JasonCalacanis caught a pizza juggler in the park recently and it made for a fun pizza video. #3 Give a tour and behind the scenes at your pizzeria. Show off your cool ovens and even cooler employees with a quick walk through of your pizzeria. Or step away from your pizzeria and get in a car and drive back (use someone else to film while you drive) to your pizzeria to show the quick and easy way to get to you! 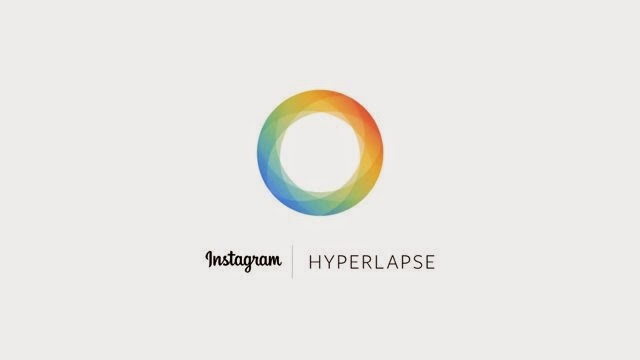 Over at Social Media Examiner, there is an article explaining just how to use HyperLapse if you need a tutorial.